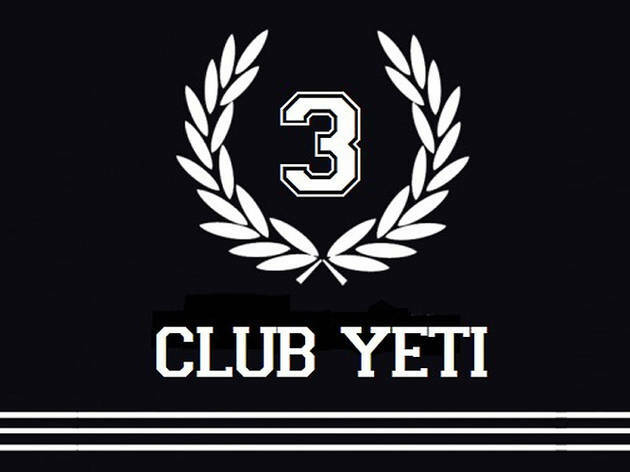 When a spell checker changed the word 'concert' to 'club yeti', journalist Juanma Freire ('El Periódico de Cataluña', 'Rockdelux') took it as a clear sign. Luis Costa ('La Vanguardia', 'Rockdelux', 'Rolling Stone') and Marta Salicrú ('Time Out Barcelona', 'Rockdelux', iCat) couldn't let the opportunity pass them by, and they all joined forces to dream up a new club night that's elegant and full of surprises with pop and electronic music that they felt were missing from Barcelona's clubs. 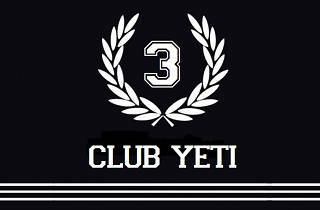 This is Club Yeti, and it premieres tonight in 'These Charming Nights' on the Pulitzer Hotel's terrace.